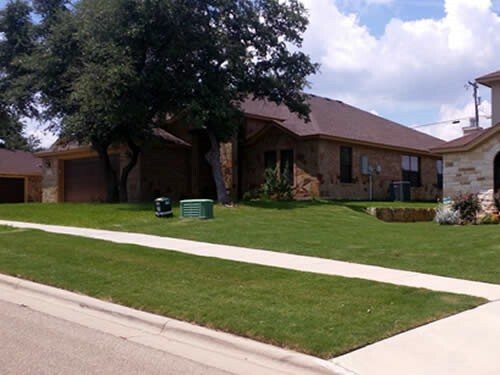 When it comes to having a great manicured lawn, you need a lawn mowing and landscape company who truly knows Texas lawns. 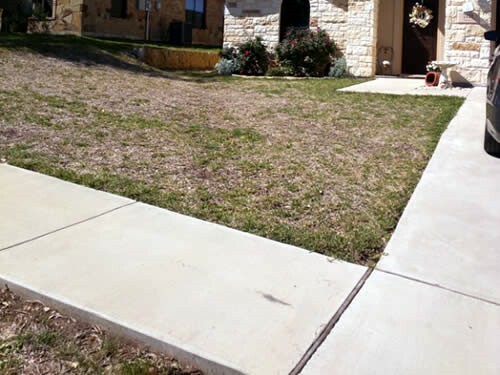 With harsh weather year round, your lawn can get destroyed quickly without proper lawn care maintenance. 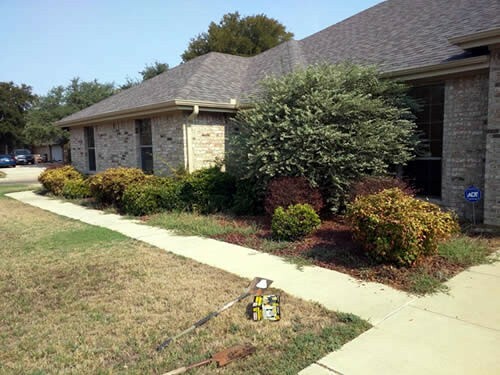 The Lawn Dude treats each lawn with attention to detail care, so all lawns are treated right. 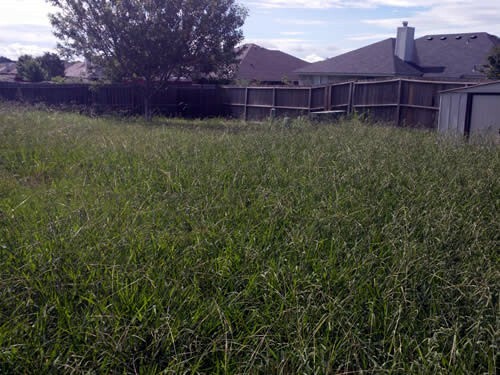 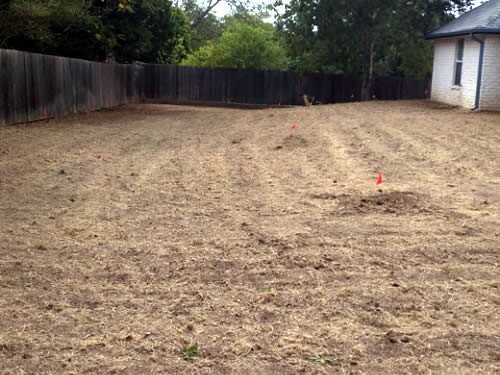 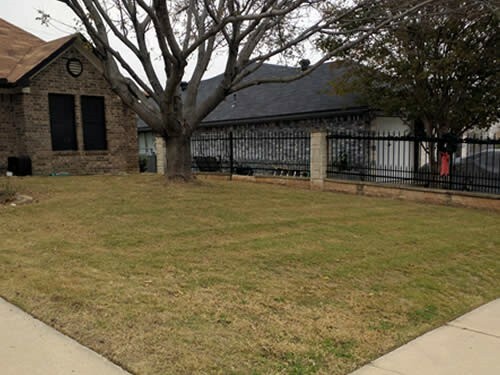 Regardless if your lawn is in a small neighborhood, a commercial property, or a multi-million dollar mansion, we are dedicated to 100% customer satisfaction. 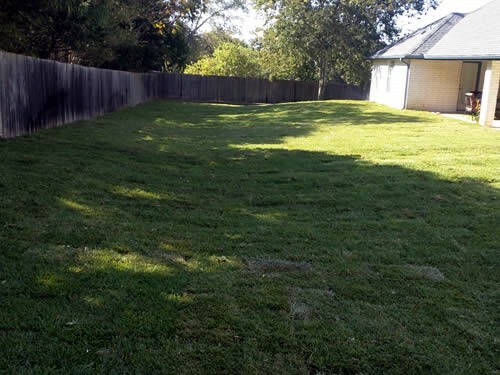 A locally owned lawn care company, The Lawn Dude, LLC., is a competitively priced, reliable and truly dependable landscape maintenance company. 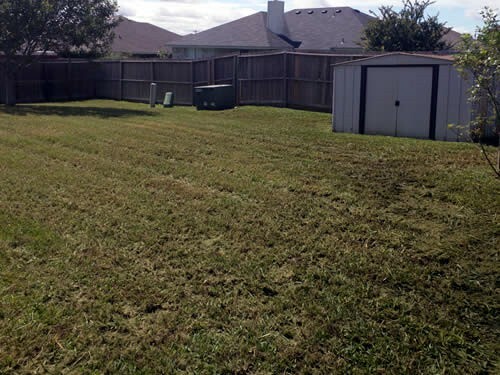 Our focus is always on customer satisfaction, therefore we are always striving to provide the best lawn mowing and maintenance to our clients whether residential or commercial. 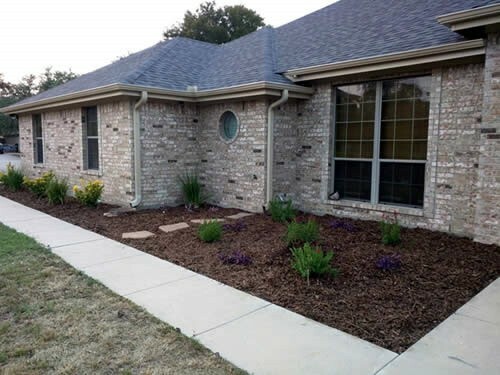 Our regular lawn care service includes lawn mowing, grass trimming and edging, spring and fall cleanups, lawn and sod installation, tree and shrub trimming and pruning, mulch installation, and lawn fertilization. 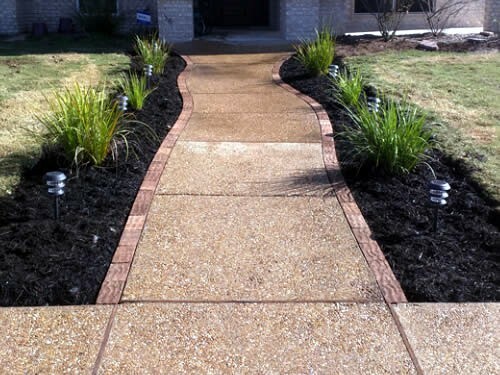 We want your neighborhood to look great and we know when you hire us, we can make your yard look fantastic. 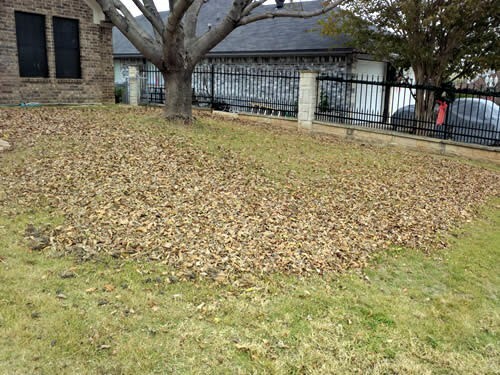 Schedule your yard work today and take back your time. 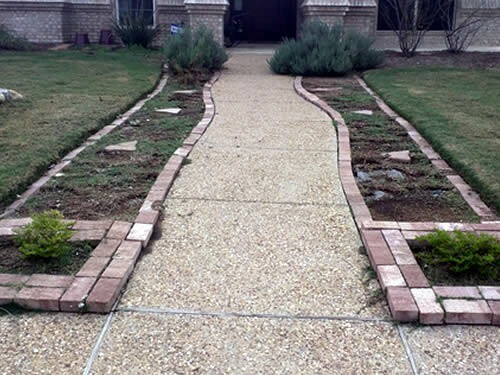 You will be satisfied!